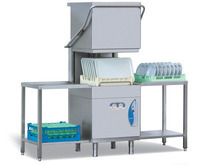 THE ENVIRONMENTAL CHOICE If you are looking for one of the most dependable, cost efficient and highest quality line of ware washing equipment, Lamber’S array of products is the sure choice. ALL models are constructed of AISI 304 18/10 stainless steel inside and out. 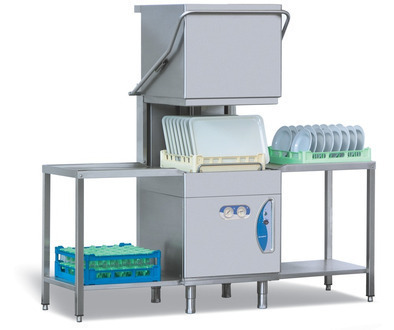 Standard features include stainless steel wash and rinse arms (top & bottom), high temperature BOOSTERS (no SANITIZERS required), easy to use digital controls and water consumption as low as 1/2 gallon of water per cycle on most models (providing enormous savings on soap and rinse costs). Ships by transport ( less-than-truckload). *REQUIRES A PALLET.